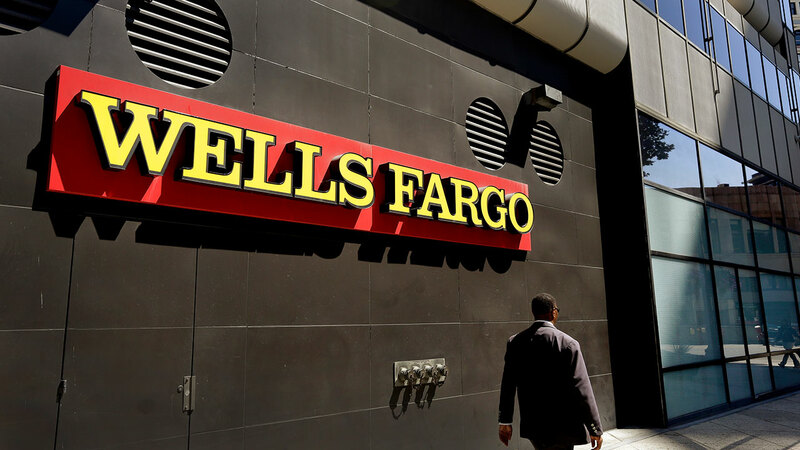 SACRAMENTO, Calif. -- Wells Fargo has agreed to pay California $5 million to settle allegations that it opened insurance policies for its customers and charged them without their consent. Insurance Commissioner Dave Jones accepted the settlement on Wednesday. He says company representatives issued about 1,500 insurance policies without the consent of customers. The settlement is part of a massive fake-accounts scandal that has tarnished the reputation of one of the nation's largest banks.